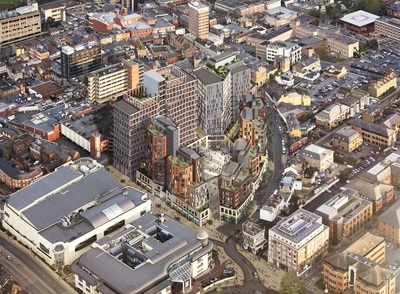 London & Aberdeen identified the opportunity and after the successful purchase of the site from ING, were appointed as Development Managers. 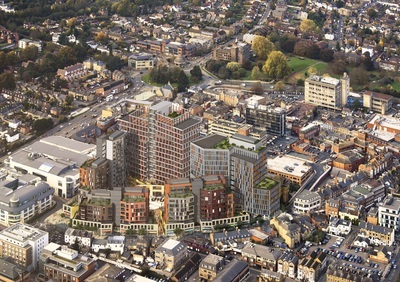 L&A ran a RIBA architectural competition and worked up an outline planning application, which successfully gained consent in October 2015. 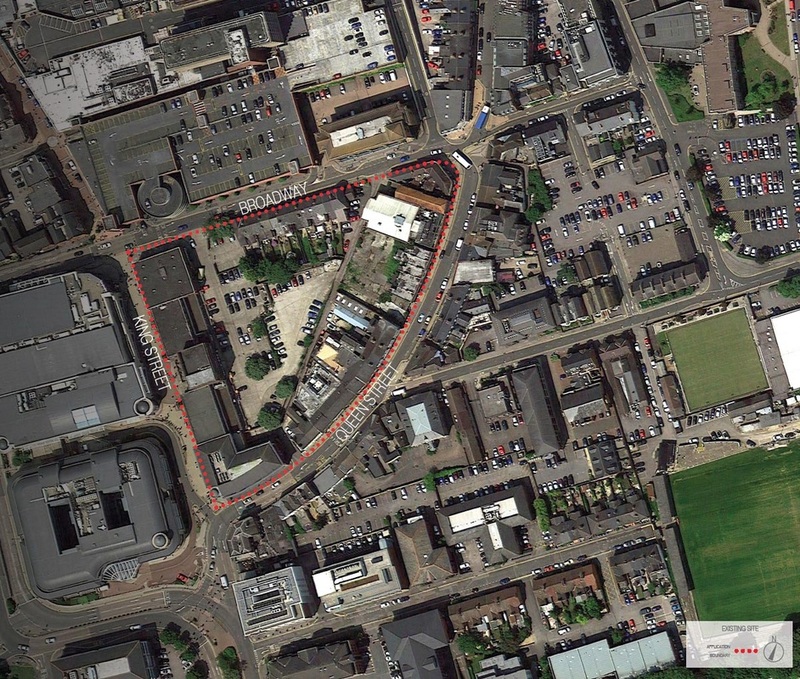 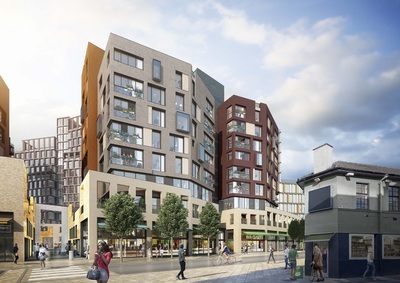 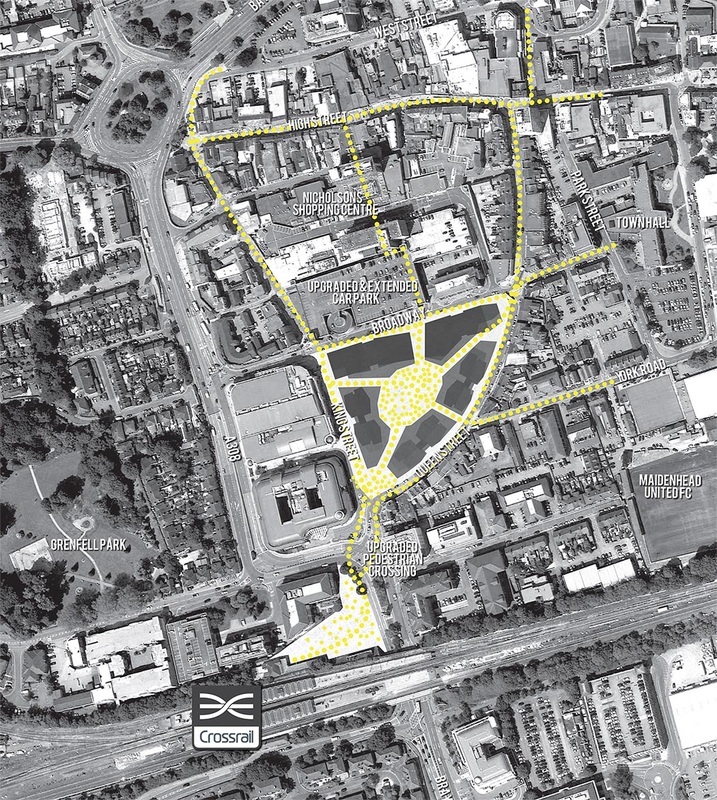 This consent was for the demolition of existing buildings to construct a mixed-used town centre neighbourhood including up to 5,046sqm of retail use, 36,304sqm of office use, 22,770sqm of residential use, and 150 car parking spaces located in a underground basement. 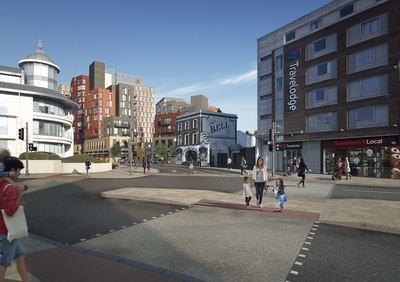 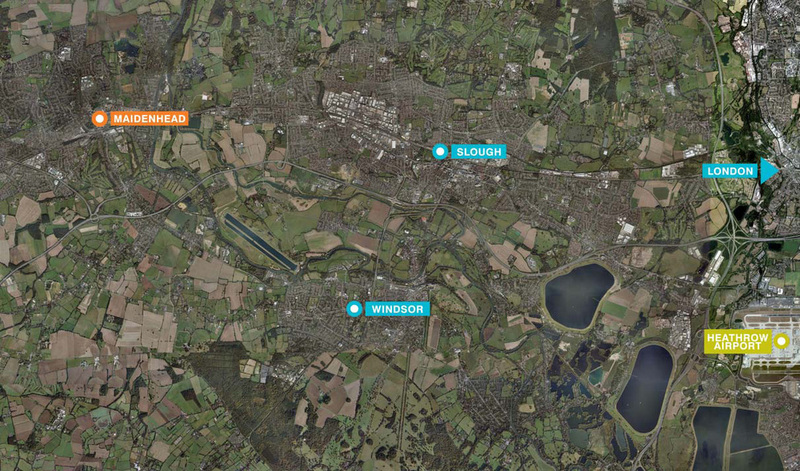 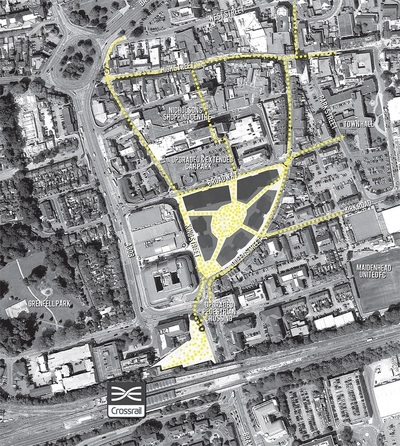 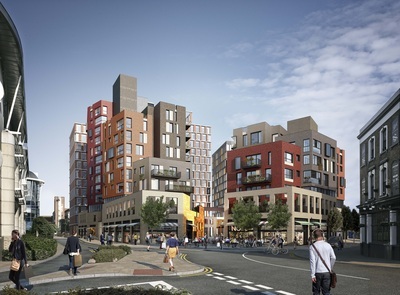 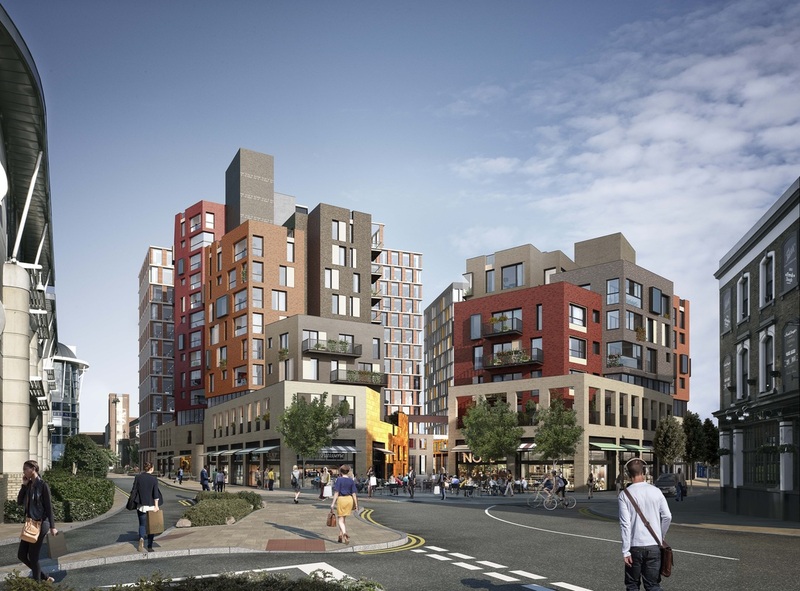 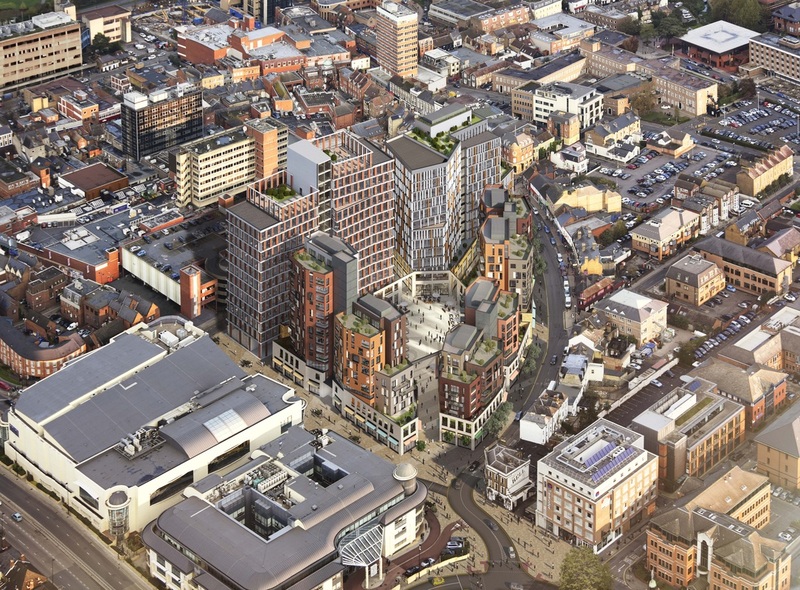 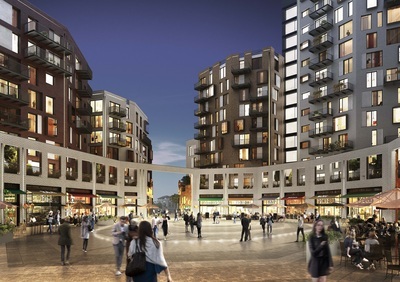 The Landing, located in the centre of Maidenhead, will maximise the benefits of Crossrail for Maidenhead and encourage further investment in the town. 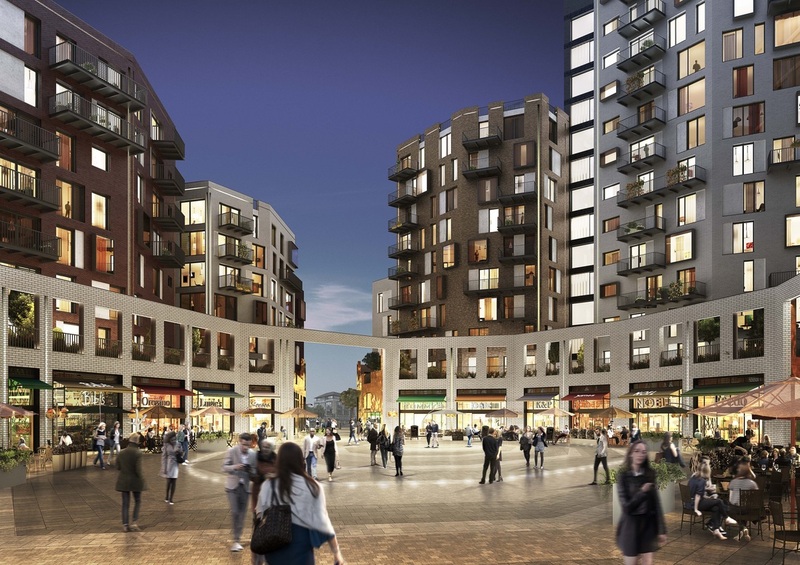 Since consent the main focus has been on the site assembly and HUB were brought on board in August 2017 as lead Development Manager to focus on delivery. 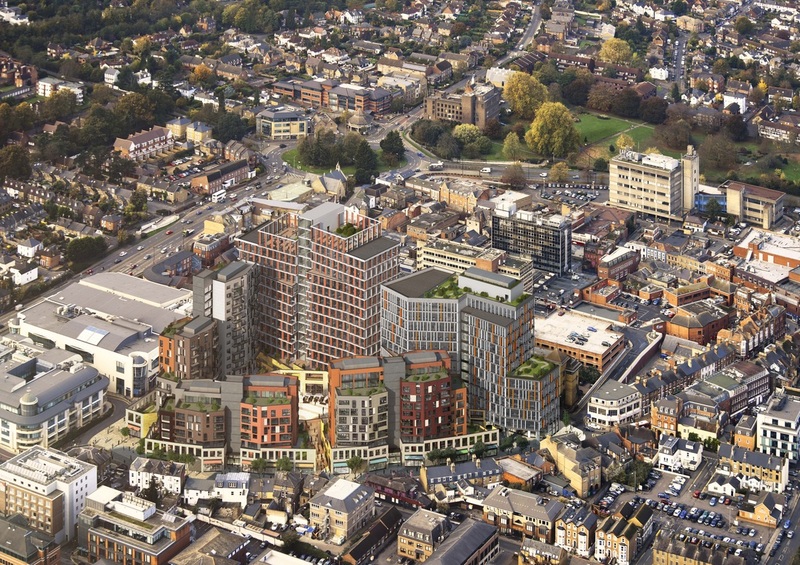 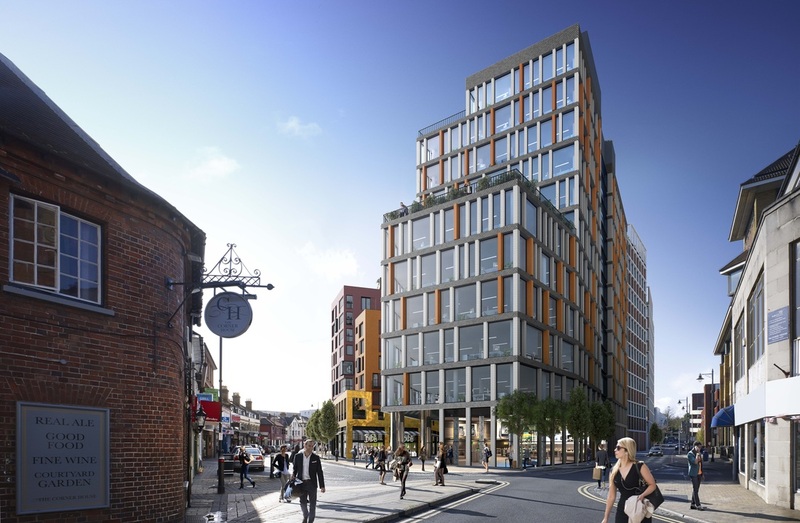 HUB hopes to submit a new planning application for 500 homes, a new office building, car parking, ground floor retail and a new vibrant public space at the end of April 2018.